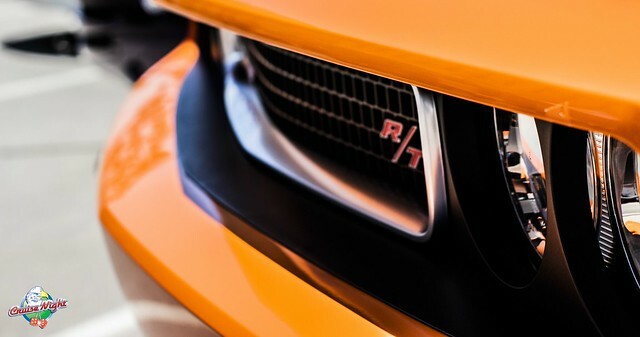 The 2019 Cruise Night Car Show is almost here! Every year, about 40,000 people gather in the heart of downtown Topeka with two goals in mind. Checking out classic cars and enjoying a cold beer to kick off the summer. 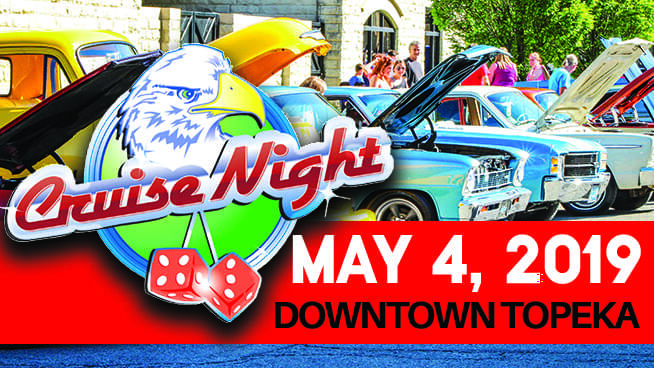 This year the Cruise Night Car Show is taking place on May 4th from 3-8pm in downtown Topeka and we want you to come hang out! If you’ve never been to the Cruise Night Car Show, you are in for one hell of a good time. The event is totally free and family friendly. There will be over 100 classic and current cars along with a few motorcycles gleaming in the afternoon sun for your enjoyment as well as multiple beer tents where you can grab yourself a cold one, food trucks, live music, and car experts like Big O Tires and Autosound with displays and folks to talk about your car! So not only do you get to check out a ton of killer classic cars, but you can enjoy a little food, a little drink, and maybe decide on what you’re going to do to deck out your car next. If the wife says it’s okay that is. Have a car you want to register and show off to all of Topeka? Hit the button below to register your car for the show! Don’t believe us? Check out the video and photos below to see what we’re talking about and make sure you RSVP here!